Keep cool, even under the radiant sun of Occitanie! 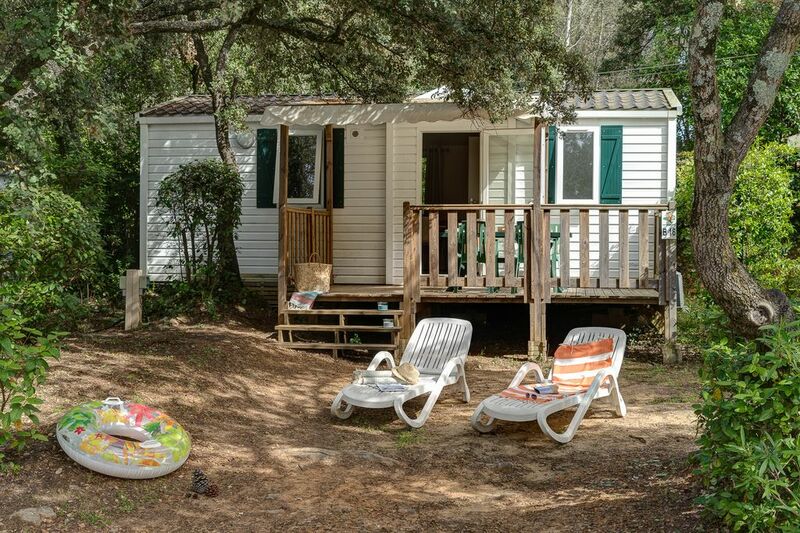 Your air-conditioned mobile home offers all the comfort you need for a 4 or 5 person holiday in the heart of the Hérault. Enjoy the garden furniture and sunloungers for a leisurely breakfast before diving into the waters of the aquatic park!